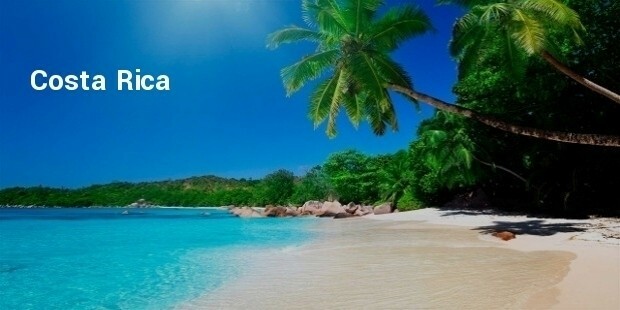 Holiday destinations are the way to go in the spirit of keeping up with the You Only Leave Once mantra. After all the hard work, everybody occasionally needs a holiday. This is a time to relax the mind and body and forget about life’s dramas.However, you do not just wake up one morning and decide to pack your bags. If you are up for an adventurous holiday, you have to do your assignment well. Once in a while, adventure is good, all the adrenaline rush, it makes you feel reborn.You think you have toured the world? You think you have been on thrilling adventures? Wait until you visit the following most adventurous holiday destinations in the world. Have you ever wondered why most Russians invest in furs? 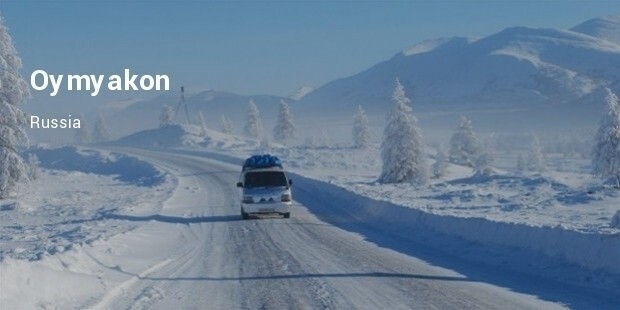 Oymyakon is one of the coldest places on earth. There is no summer here, this small town is frozen 365 days. Activities you can engage in are ice fishing, ice hockey and skiing. 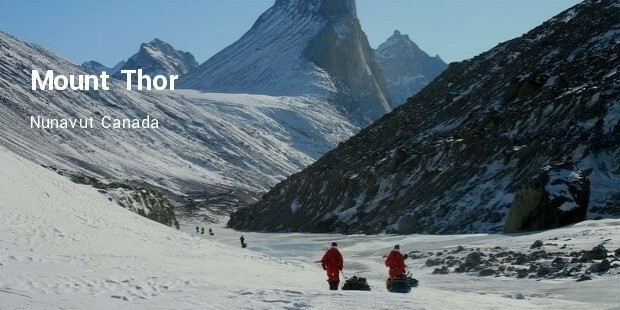 This adventure will prove extremes your body can take in. Imagine 15 years of lack of rain. 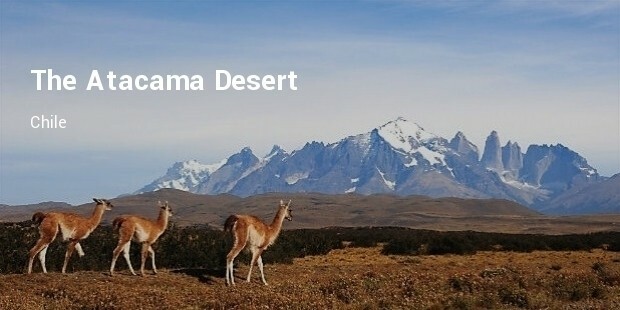 Atacama Desert is the driest place in earth. Talk of being stuck in the desert with pyramids. 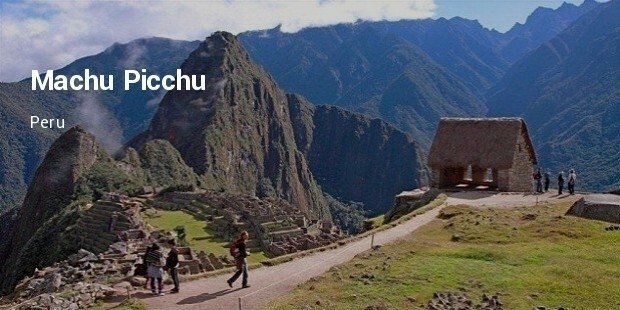 Hiking the great Inca Trail to Machu Picchu in Peru- Forget about the one-day kind of hike you are used to. This Inca Trail hike is a four-day adventurous hike traversing cloud forests and high peaks. 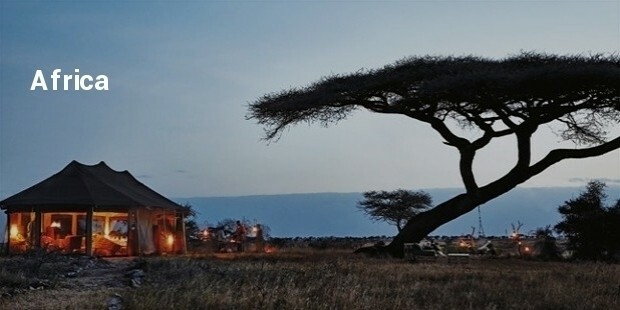 If you want to witness the famous Maasai Mara or Serengeti migration, Africa is the place to be. Here you will walk with the animals and have a feeling out of this world. The most adventurous thing about Essaouira is the hustle it takes to reach the final destination. 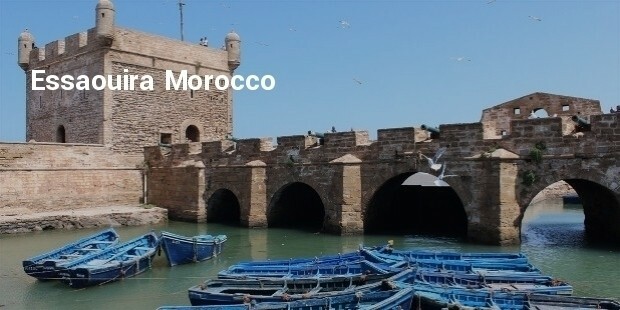 You can still have an adventurous stop at Marrakech, but Essaouira is the real deal. Costa Rica is known for its rich flora and fauna. If you are a fun of fishing, you will have much fun here. Seafood is a delicacy you can try. It is very plenty in Costa Rica. It is the steepest peak on earth, made of granite. Mountain climbers will finds this one challenging. Other people can camp at the site. Life is too short to fail exploring the world around you. You work hard which is a great thing. Now go ahead and start planning for a holiday destination that will blow your mind. The more you expose yourself out there, the more you will learn to appreciate cultural diversity.